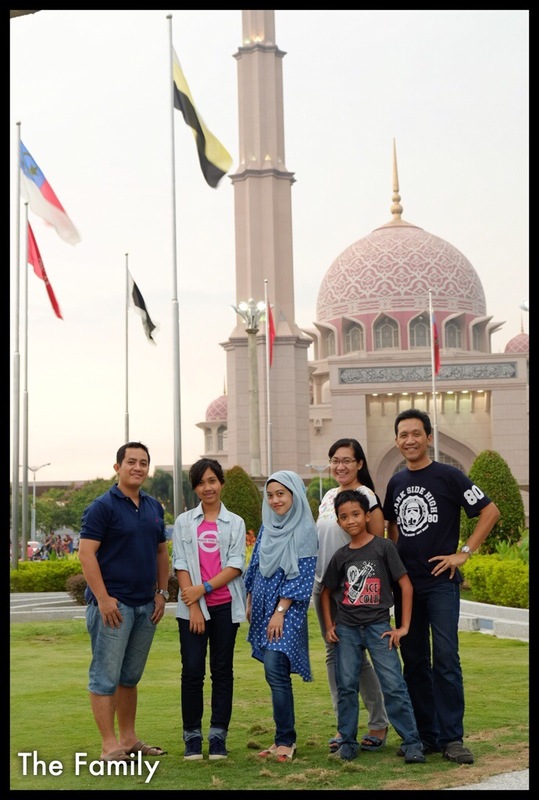 Our family is visiting my sister and her husband who is working in Kuala Lumpur this weekend. 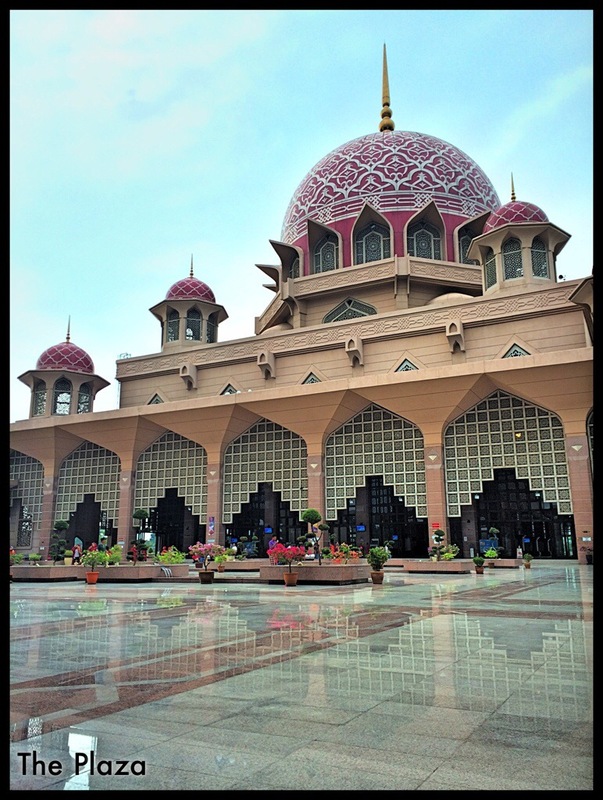 During our stay, they took us to Putrajaya, a new city specially built as Malaysian Government Office Complex. 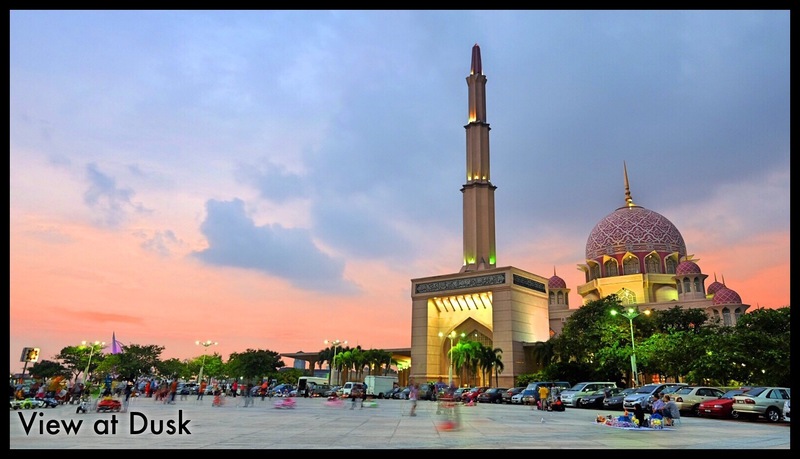 One of the centre of attention in the complex is Masjid Putrajaya, a beautiful big mosque which become tourist attraction on the weekend. 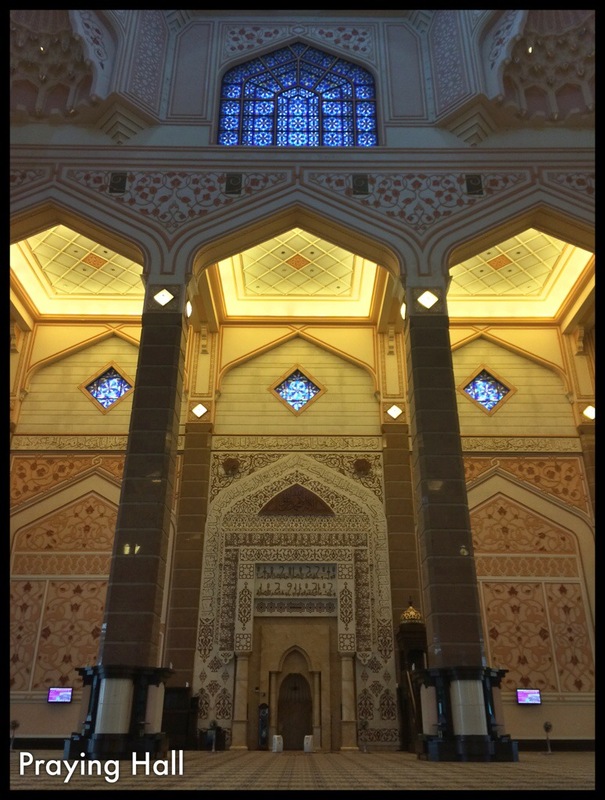 I managed to pray inside the beautiful mosque, which was nice. 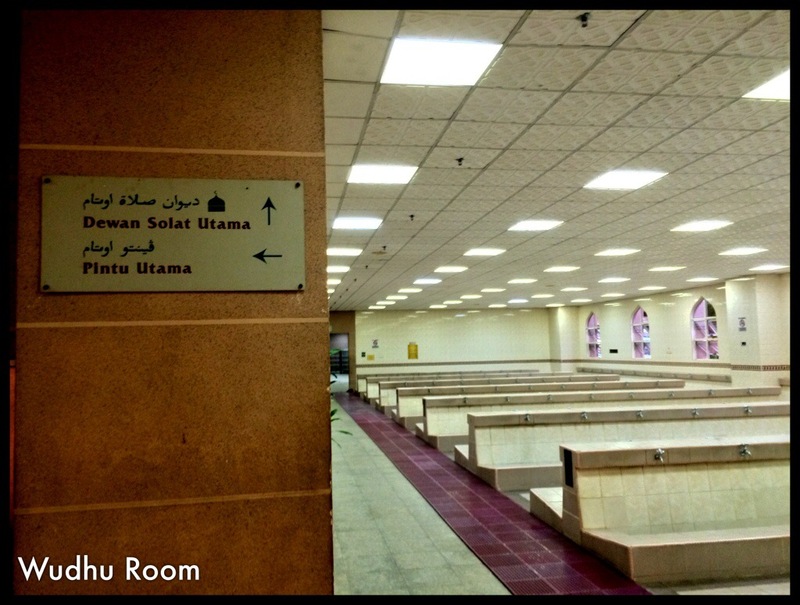 There’s always special feeling to pray in such big mosque, just like when I did in Nabawi and Seikh Zayed Abu Dhabi. Alhamdulillah for the opportunity. 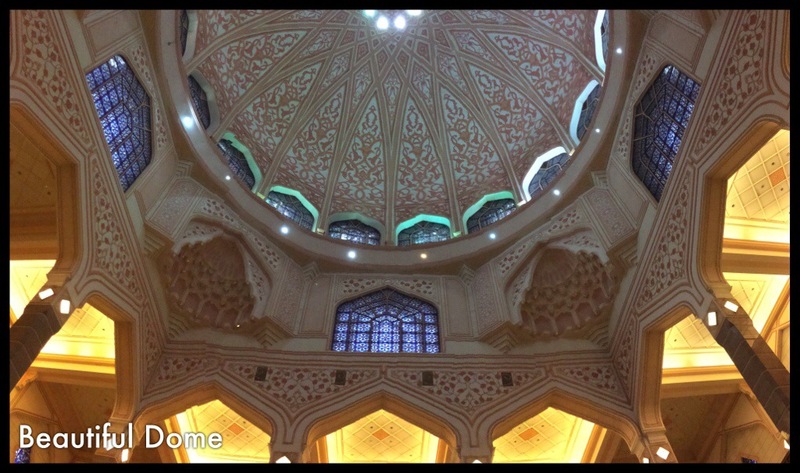 Here are some pictures of this beautiful mosque. Previous Post Election is Coming!